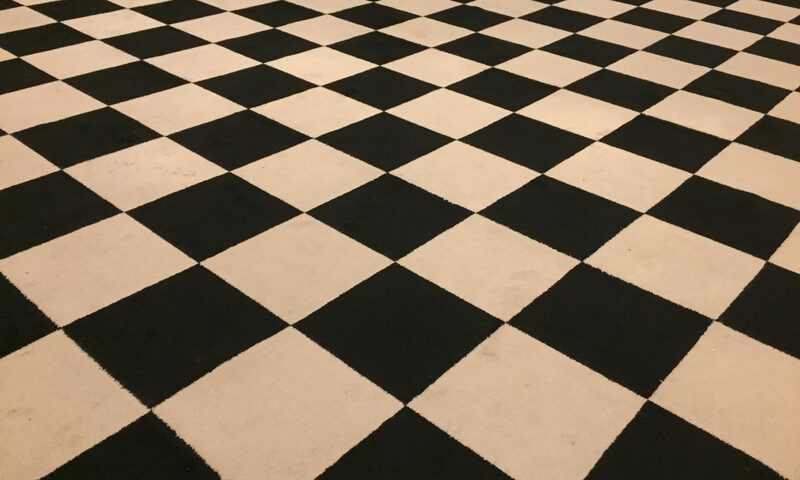 Monday 17 February saw Crescamus Lodge install a new Master for the forthcoming year. A packed meeting with many visitors enjoyed a great ceremony followed by a fantastic festive board. Previous PostPrevious Crescamus Lodge Donates £1500 to Charity!